Gamot Publiko will be part of Asia’s biggest and grandest franchise show on July 20-22, 2018 at the SMX Convention Center, Pasay, Manila. Meet us at booth no. 196 and let us explain to you how you can start your own drugstore. 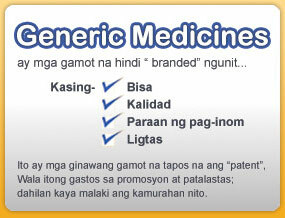 Avail also of our no franchise fee offer during the event. Save the date and see you there! 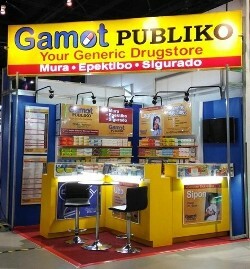 Gamot Publiko is a member of the Philippine Franchise Association (PFA) since 2009. Being a Licensed Pharmacist by profession, it has been my goal to put up my own drugstore because I saw great potential in this kind of business. After being employed for several years, I decided to take the first step in the realization of my goal.